WestJet has apologized, four days after a 15-year-old B.C. 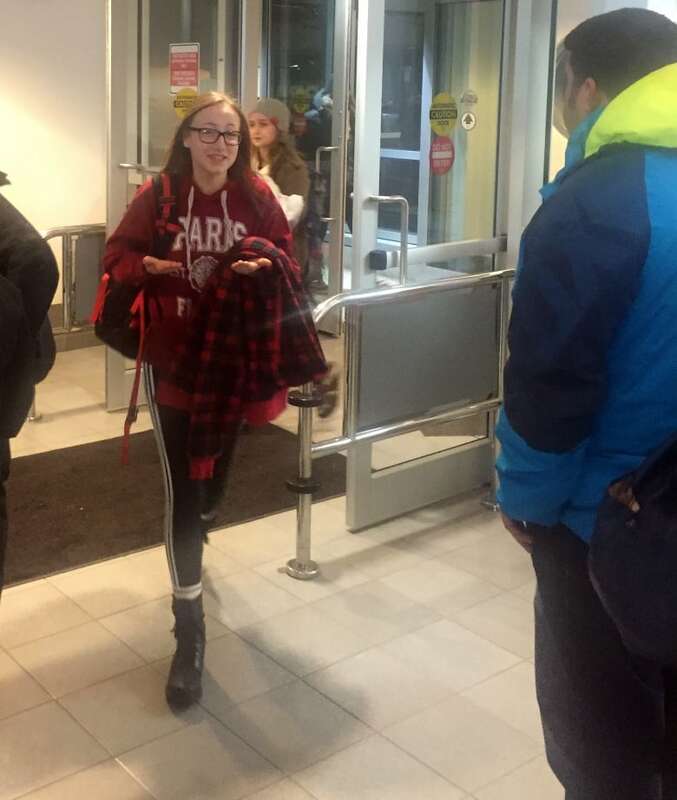 girl was stranded alone overnight in the Calgary International Airport. Emma Fenton was flying solo from Kelowna to visit family in Fort St. John on March 23. But she got stuck late at night in the Calgary airport after an Air Canada flight delay, a route change and the issuance of an incomplete WestJet ticket. Stepmother Christy Fenton had been awaiting Emma’s flight in Fort St. John. 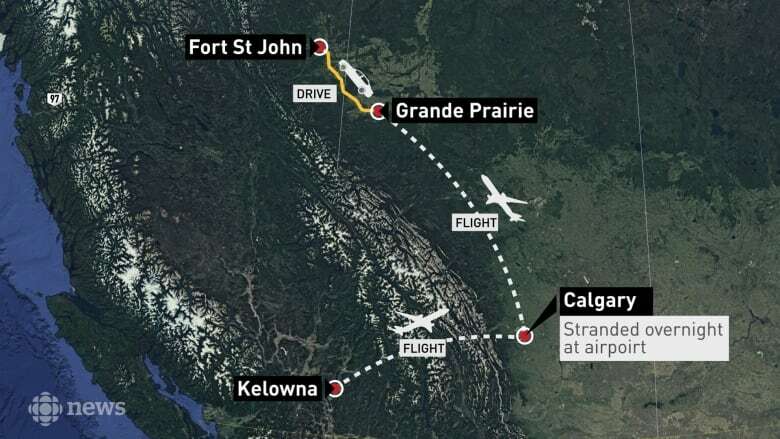 When it appeared Emma would miss her connecting flight, Air Canada offered to reroute her to Calgary where she could catch a WestJet flight to Fort St John. “Not one, but two airlines dropped the ball,” she said. Air Canada said Emma should have had adequate time to sort out any problems with her ticket during her Calgary layover, and “can’t explain” WestJet’s actions or their direction to leave the secure area. When CBC first inquired about the incident, WestJet deferred questions about Emma’s trip to Air Canada, the original booking agent. WestJet also said guests over age 12 who travel alone are subject to adult travel policies. But on Wednesday, WestJet contacted CBC to say it had completed an investigation. WestJet said Air Canada should have properly issued the ticket for Fenton’s rerouted flight, or made WestJet aware of any ticketing error earlier. In 2017, 2016, and 2013, families complained after boys aged 15 and 13 were stuck alone overnight at the Toronto airport.